The amount of talent coming from Canada is crazy right now, especially in the production game. 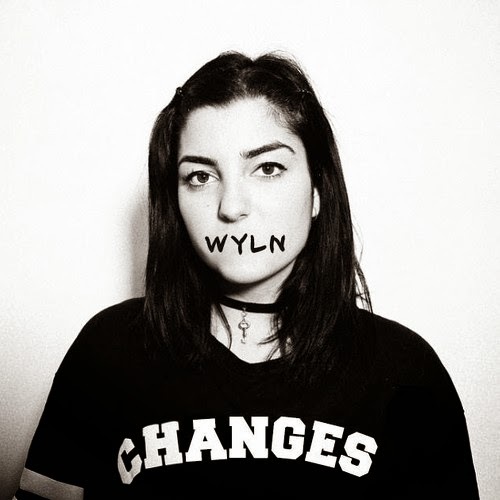 Montreal's WYLN is another on the rise and recently dropped a new track called "Changes." It is a piece of beautifully composed electronic and bass that make use of some nice vocals. It's the type of song that you immediately connect with and feel a vibe right away. WYLN has hit the right emotions on this one and will have you listening multiple times. Stream and snag a download here.